Heat Proof Non-slip Silicone Handle BBQ Oven Gloves will provide best protection for your hands in cooking, baking, grilling, BBQ and other hot things. 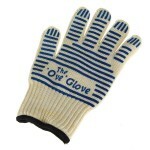 With this, you´ll never need to worry about hurting or burning your hands and can enjoy your big meal happily. Adopting high-quality cotton yarn material, this pair of gloves is safe and soft to use without any smell. 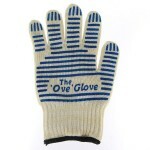 Easy to clean, this pair of gloves is reusable. 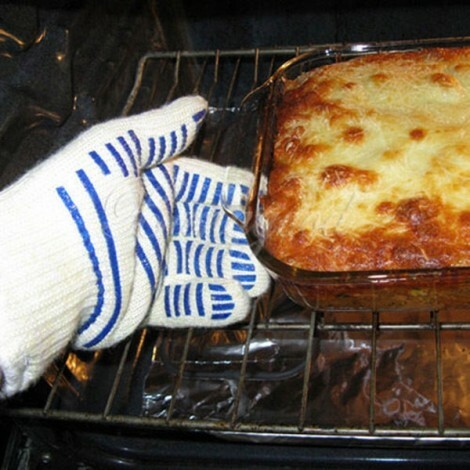 Featuring temperature-resistance, they are suitable use for oven, microwave oven, fridge, etc. 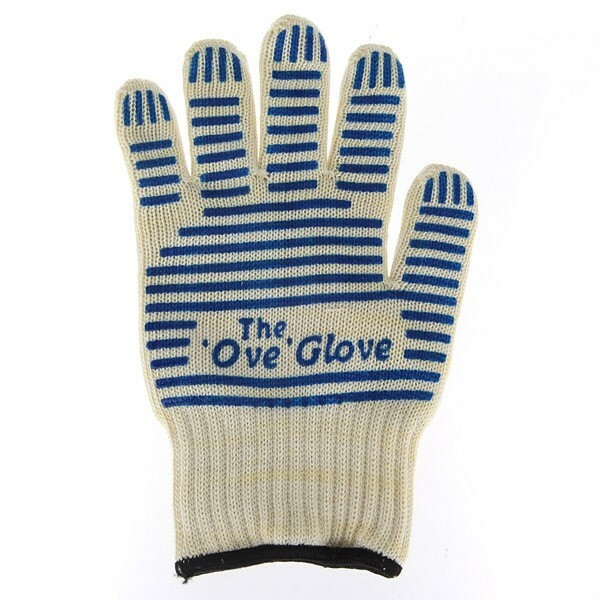 Practical and stylish, this pair of gloves will not let you down! Heat Resistant Up to 540 ?